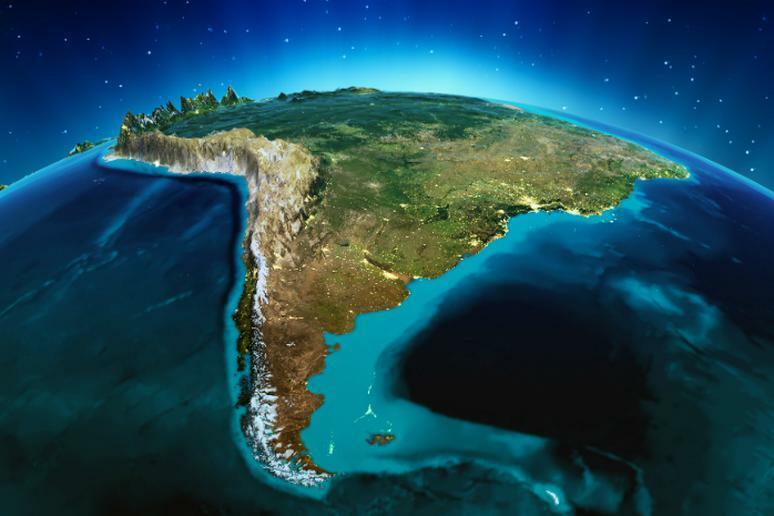 South America is home to the world’s highest waterfall, the largest river by volume, the longest mountain range, the driest place on earth, the largest rainforest, the highest capital city, and the highest commercially navigable lake in the world. If this doesn’t intrigue the adventurous side of you, few other places will. The varied landscape of the fourth largest continent on the planet provides many ideal opportunities for thrilling vacations of which hiking the Inca Trail to Machu Picchu is the most famous. But the tropical rainforests and majestic mountains hide many more gems. Dive with sharks, swim with sea lions, bike scary roads at a fast speed, or hike an active volcano – whatever your passion is, you will find a thrill to match it in South America. So if you are planning your next big trip, consider going south and get ready to break out of your shell and see a whole new part of the world. The countries offer natural wonders, rich biodiversity and eco-tourism. Often less expensive than European destinations, a trip to one of the many incredible places is a great option for backpackers and other fit travelers.